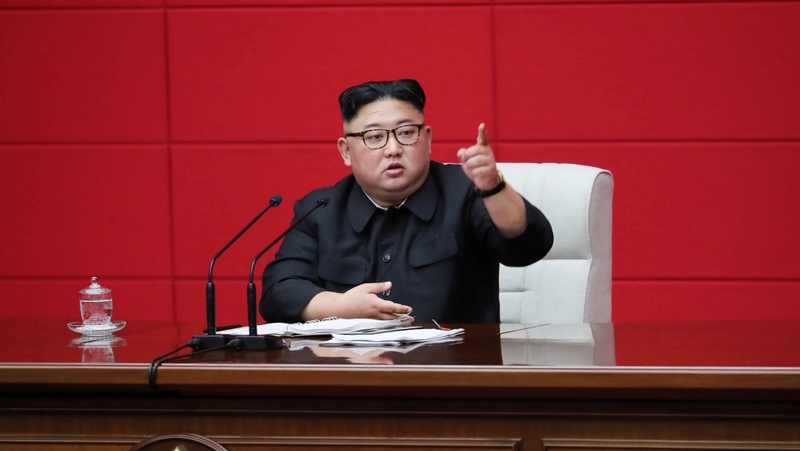 Home Uncategorized Kim Jong Un: Supreme representative of all the Korean people? “They always saying outrageous things. I don’t take it seriously,” said Kim Mee-young, a nail artist and hip-hop dancer in Seoul.